When you choose Forward Space for your flooring needs, you can be sure that the entire project will run smoothly. Our floor covering department will work closely with you to effectively and efficiently manage your project. We understand the importance of meeting crucial deadlines so our floor covering experts will make sure the job is done right and on time. Access to union and non-union labor …and more! 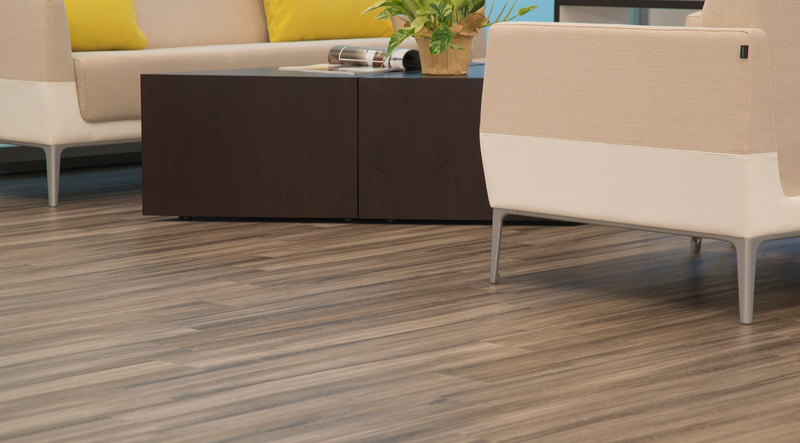 Our floor covering experts will assist you in selecting the right product to fit your needs. We will work with you before, during, and after the project to ensure that the right product is selected and correctly installed. We can also help to develop a proper maintenance program to extend the useful life of your floor covering.